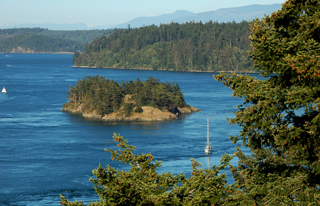 Our marina is incorporated as a Washington condominium association. 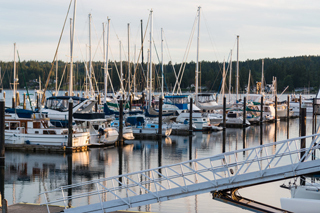 This association is named the Poulsbo Yacht Club Marina Management Association (MMA) About 80% of the slips in the marina are owned by PYC members. Poulsbo Yacht Club owns the balance of the slips and rents these to members. All slip owners, including PYC, are members of MMA. MMA members elect six directors who along with the PYC Commodore act as the MMA Board of Directors. The MMA Board manages all aspects of the marina including books of account separate from PYC. This separation permits the PYC Executive Board to focus on other club matters. More information about the MMA will be available in the member section.